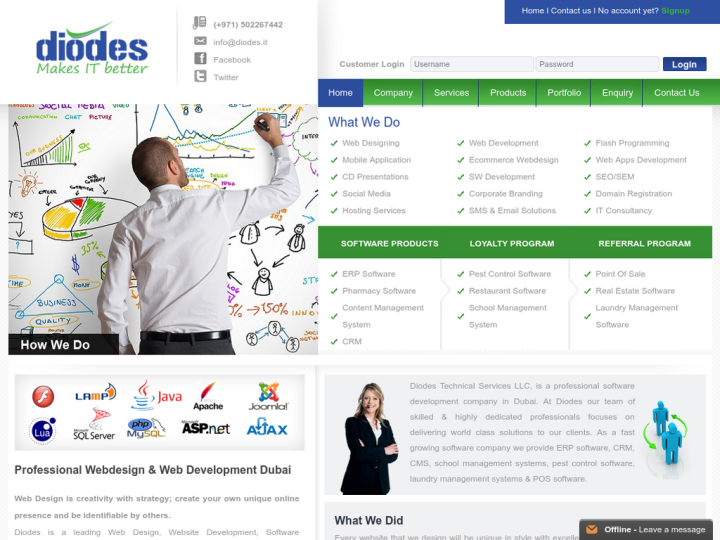 Diodes Technical Service is a software development company in Dubai. The company has skilled and dedicated team working with it. It delivers world class solutions to many companies with different needs. It provides ERP software, EMS, CRm, school management systems, laundry management system, pest control software and POS software. The company designs websites with excellent aesthetic sense and create unique designs. 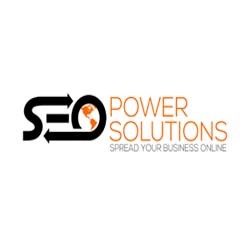 The professional team working with the company serve for large, midsized and small businesses at affordable prices.